Then-Goldman Sachs CEO Lloyd Blankfein attended a 2009 meeting with the Malaysian financier later accused of plundering billions of dollars from his country’s investment fund, according to a person with knowledge of the situation. Blankfein, who retired as CEO last month, is the unidentified Goldman executive who attended the 2009 meeting in New York referenced in U.S. court documents released last week, according to this person, who declined to be identified speaking on this matter. The Justice Department unsealed an indictment last week accusing Malaysian financier Low Taek Jho and an associate with laundering billions of dollars embezzled from the state investment fund known as 1MDB. Goldman Sachs is undergoing scrutiny for its role in the 1MDB scandal. The bank arranged three bond deals in 2012 and 2013 to fund 1MDB, raising $6.5 billion to supposedly attract foreign investment. Instead, Low is accused of paying bribes to officials and attempting to launder billions stolen from the fund. Goldman has said that bankers including Tim Leissner, who plead guilty to the scheme, deceived the firm and dodged its internal controls. The 2009 meeting was an introduction between Blankfein and recently-elected Prime Minister of Malaysia Najib Razak to talk about trade and investments, according to the person. Such meetings are commonplace for investment bank leaders. Low, known as “Jho Low,” was one of about 12 attendees of that meeting. Blankfein also moderated a discussion with Najib in 2013 held with private equity firms in New York. While Low was scheduled to attend that meeting, he wasn’t there, according to the person. By then, the bank had already flagged Low as someone the firm shouldn’t do business with. Najib was ousted as prime minister in May and has since been charged with money laundering and corruption charges tied to 1MDB. 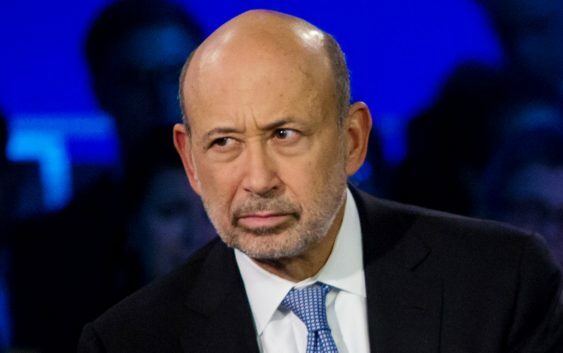 Blankfein’s attendance at the 2009 meeting was reported Thursday by Bloomberg News. 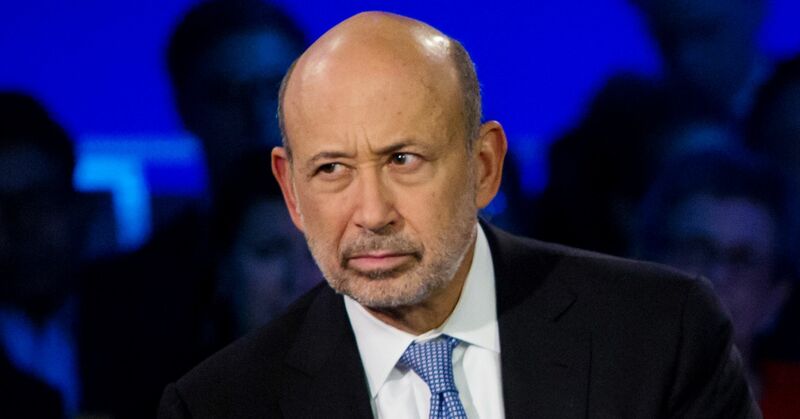 The Wall Street Journal reported Friday that Blankfein attended the 2013 meeting.